Social media has become a major marketing tool for all sorts of travel businesses. 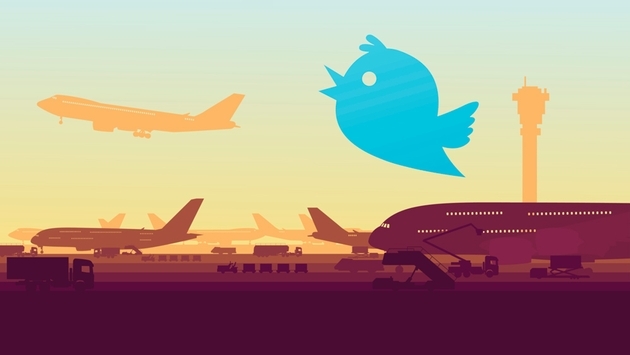 When it comes to airlines, you only have to take a quick look at a Facebook page or Twitter feed to realize that some are much more savvy than others when it comes to social media. A sleek-looking Facebook page might make an airline seem cooler and perhaps even more user friendly, but does that actually translate into engagement, brand loyalty and (ultimately) sales? A company called Engagement Labs has created a proprietary social media measurement tool called eValue which measures how well a company’s social media accounts perform when it comes to generating buzz and conversation online. The eValue measurement includes three different variables. The first is Engagement, which measures the level of interaction that social media content receives. The second metric, Impact, measures how far the content reaches on a given social network. The third variable is Responsiveness. This weighs how quickly, how often and how well a brand responds to conversations that are taking place about it on social media. READ MORE: How Do Top Hotel Brands Rank on Social Media, Offline? Between the three, the eValue paints a pretty comprehensive picture of social media performance for companies. It goes well beyond basic social media measurements like how many "likes" or "retweets" content gets. Engagement Labs recently applied its eValue score to airlines and found which carriers are the best at generating buzz and interacting with customers via social media. When it came to eValue scores for Facebook, JetBlue was at the top of the ranking. Hawaiian Airlines was second and Frontier third. JetBlue beat out its nearest competitors when it came to Impact and Responsiveness scores, meaning that it had a lot of social media reach and was adept at conversing with customers and social media users. Hawaiian scores highest when it came to the Engagement metric, meaning that its content inspired the most participation from social media users. Delta, American and United finished at 5, 6, and 8 respectively in the overall eValue ranking for Facebook. The rankings for Twitter were different than those for Facebook. Alaska Airlines had the highest eValue score on this social media platform. It was followed by United, then JetBlue and Southwest. Twitter is often used with the expectation of a response from a company. For this reason, the Responsiveness scores were relatively high for all airlines. Though it finished in fourth place overall on Twitter, Southwest had the highest responsiveness rate of any airline. Frontier dominated Instagram with a high eValue score that came mainly thanks to its user-generated content and the use of hashtags to inspired users to get involved on its account. 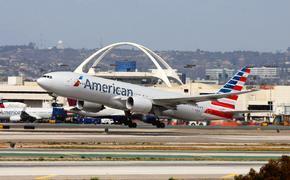 Alaska Airlines, Hawaiian and American Airlines came in second through fourth respectively. It is not surprising to see names like JetBlue with high eValue scores because these airlines are generally considered social media savvy and were ahead of the curve when it came to online booking and other internet trends. However, airlines you might not expect to have any social media sense whatsoever actually proved themselves to be pretty savvy on some platforms (United had the second highest eValue score on Twitter, for example).